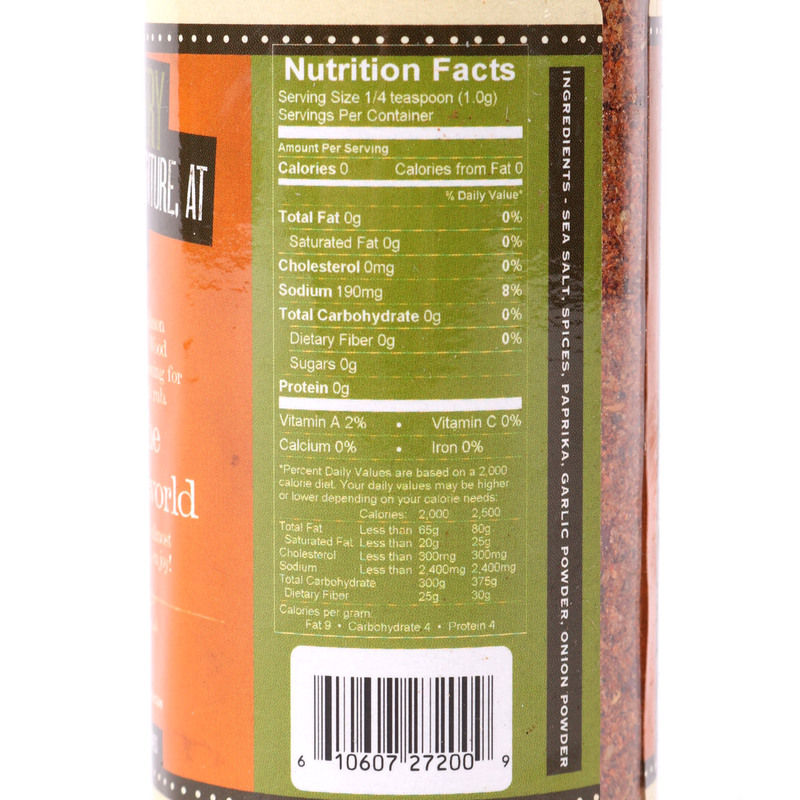 A perfect blend of 13 herbs and spices combine to enhance the flavors of your salmon entrée. 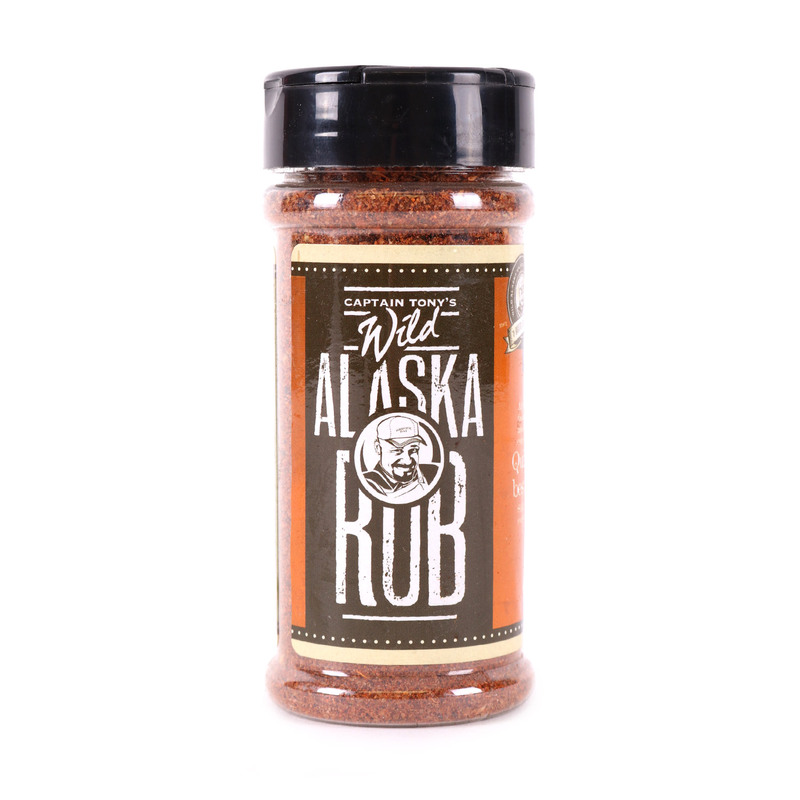 This flavorful rub also works very well with shellfish, meat or vegetables! Sprinkle lightly over protein of vegetables before cooking.